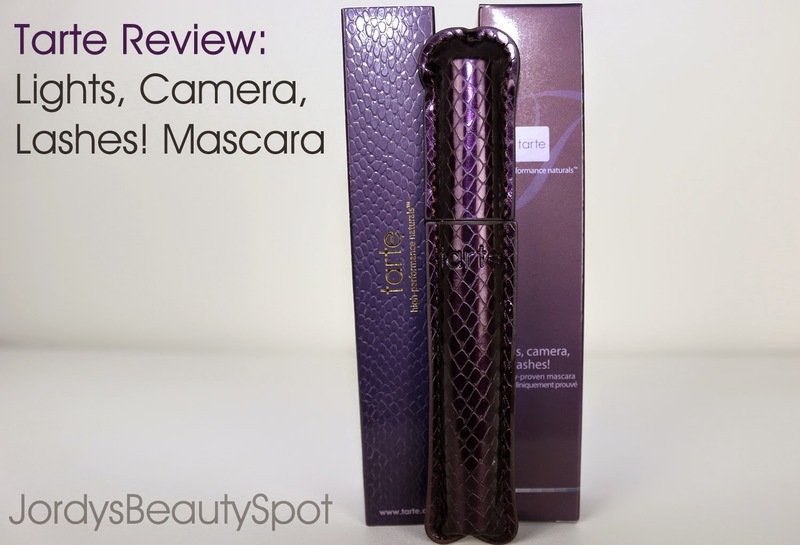 I have been meaning to write this review for quite a long time now and recently buying my second tube of the stuff has pushed me to finally write about my thoughts on this fantastic mascara. Tarte is a brand that I have dabbled in minimally but I do already have a review up about their Amazonian Clay Bronzer and Blush duo so you can read that HERE. The shade of this mascara is extremely black and pigmented which I certainly love and I know a lot of you guys do too. 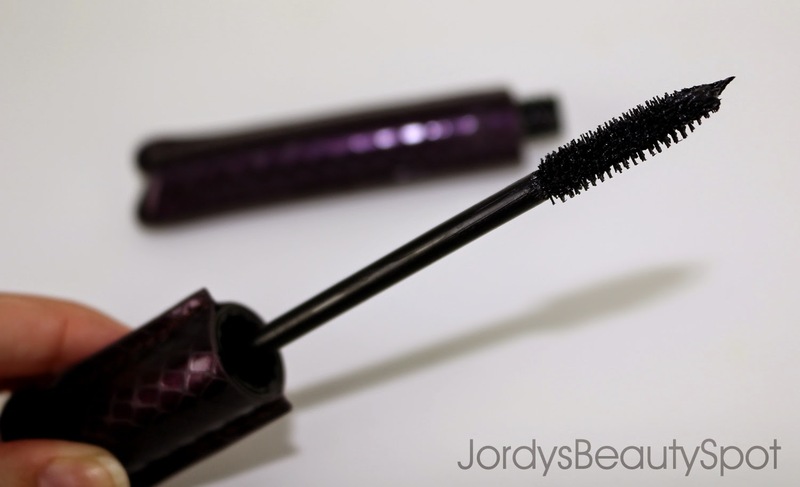 The formulation of this mascara is most comparable to a gel. In the past I have had issues with wet like mascaras such as this making my lashes stick together but somehow this product does the total opposite. I'm always left with separated, curled and black coated lashes so I am one happy user of this product. Getting down to the details, the success of a mascara is 50% based on the product inside the tube and 50% based on the brush. So I can confirm that the brush on this particular mascara is fantastic, particularly in lengthening and separating. The packaging is something that really intrigued me about this product because it's quite unique. Unlike most mascaras instead of the tube being plastic, this one has a snake skin outer material. It'[s something a bit different so I definitely love the packaging aspect of this mascara. If you're an Australian reader then this is quite a hard product to get your hands on and your best bet is eBay. You can usually find a tube of this stuff up on eBay for about $20-$25 which really isn't that bad because it's quite comparable to full price drugstore mascaras here in Australia. Onto my overall thoughts on this product, This definitely isn't a volumising mascara but can be used in conjunction with another mascara to cover all aspects; length, separation and volume. I think that it's a fantastic product and definitely a great mascara option based on the price and effectiveness. Honestly I hate this mascara. I'd rather buy a different one. I find a mascara useless if I have to layer them.